Expand the BIM experience to all your processes and see what a difference BIM can make to your company! 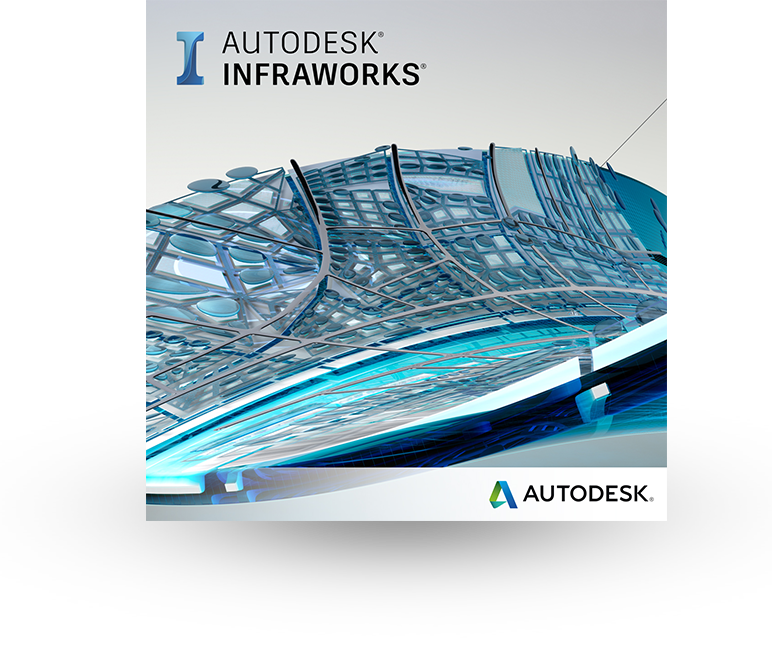 Autodesk InfraWorks brings cloud-based BIM to every aspect of your design and build processes, innovating the way you design and build Caltrans projects. BIM helps owners and executives manage profitability, minimize business risk, expand business, maintain a competitive advantage, and attract top talent. BIM means better business! Managers can use InfraWorks to win new projects, consistently stay on time and on budget, minimize project risk, and satisfy more clients. BIM means better project outcomes! BIM helps designers and engineers work within a real-world context, design for optimum constructability, collaborate closely for better teamwork, and communicate effectively with all stakeholders. BIM means better workflows! Ready to explore solutions to move beyond traditional CAD? Consider InfraWorks to enable more meaningful discussions through integrated and cloud connected workflows. Get started on the right foot and take advantage of all the content Caltrans provides for working with AutoCAD Civil 3D.